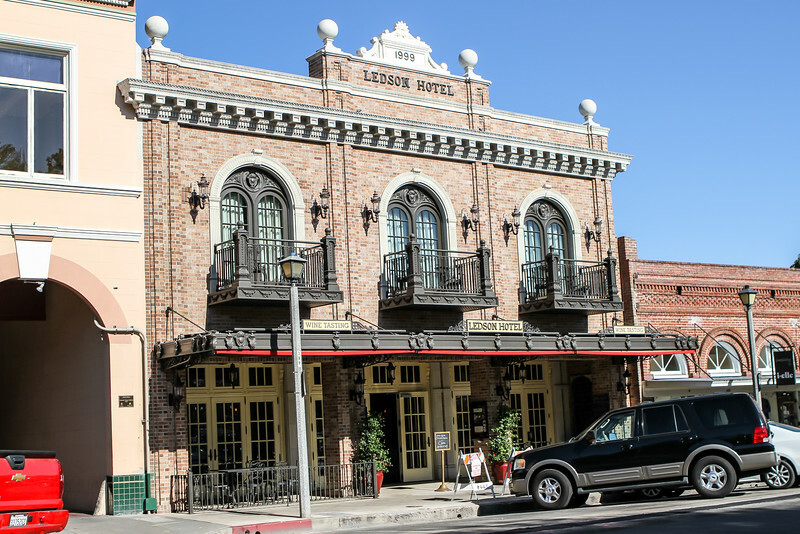 We celebrated our 45th anniversary on 6-28-15 by staying at the Ledson Hotel in Sonoma. We spent leisurely days browsing the town. The highlight of our trip was a special dinner prepared by Chef Yoshi. He served 6 courses, each paired perfectly with wines selected for us. We were in paradise, as each dish was elegantly arranged and presented for our enjoyment. I created a short music video to remember, "The Best Day Of My Life"